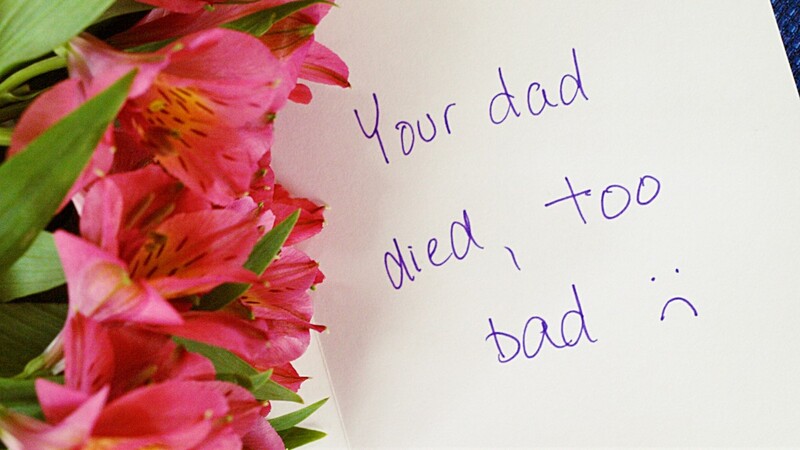 Writing a sympathy message is just as difficult as knowing what to say when someone dies. 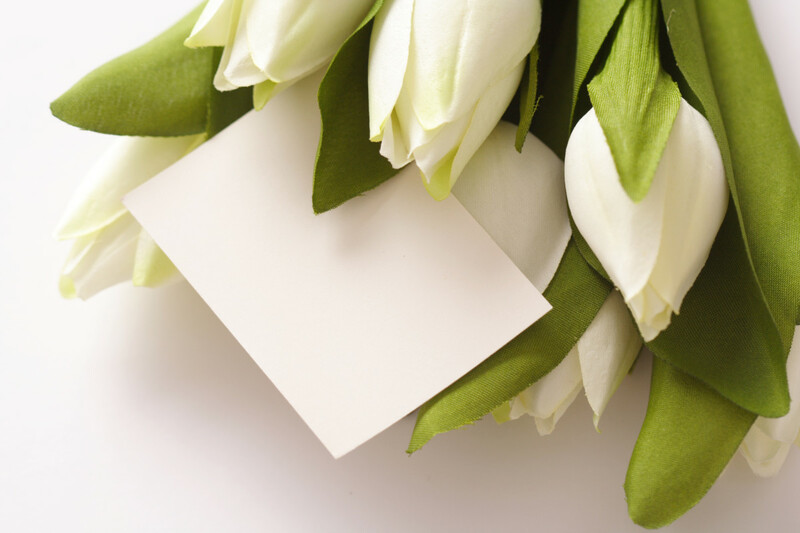 It's not as simple as just scrawling down any generic message—messages of condolences require one to be sensitive, mindful, and thoughtful as well as being sympathetic. There are also cliched and possibly offensive phrases to avoid. Choosing your words carefully for your sympathy message will allow you to communicate the message you really want to get across. Make sure you put some time and thought into your message. Good luck! Below, you'll find some more general messages of sympathy. These are handy to use when you aren't as close to the receiver or deceased and would just like to express your condolences. "I am at a loss for words. I know there is nothing for me to say that will make your loss easier but know that I am sending you my love and support. I hope you can understand what I can't put into words." "Love knows no boundaries. While ________ is no longer physically with us, his/her spirit is always around us. My deepest condolences." "Please know that you're in my thoughts and prayers. My sincerest condolences for an incredibly great loss. I'll never forget _________." "I was so saddened to hear about _________ passing. I hope and pray that you will have strength during this time of loss." "My deepest condolences to you during this time. Know that you are not alone and that if you ever need to talk, please don't hesitate to reach out." "You have my deepest, sincerest sympathy." 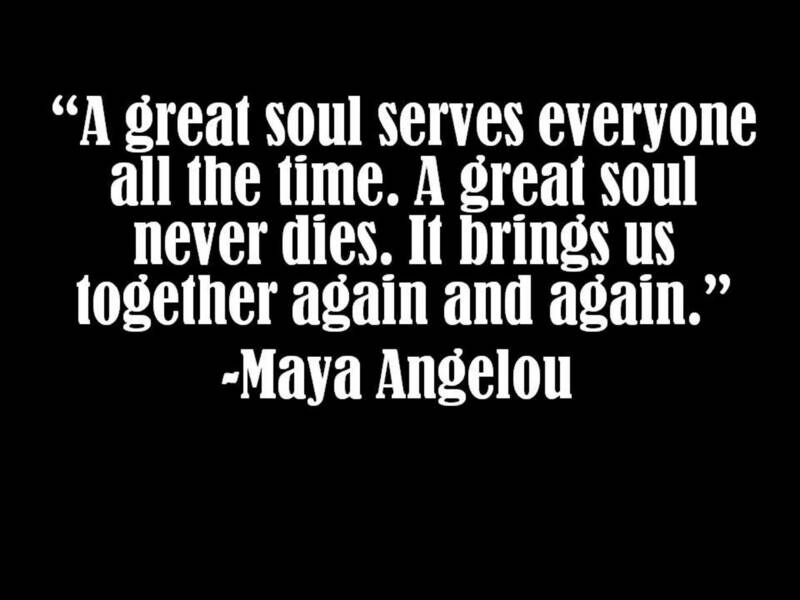 "I am praying for you during your time of loss. Know that we are all thinking of you." "We want to let you know that we are here for you if you need anything. Expect us to call you soon—you are welcome to come over whenever you want." "I know that _________ was well loved and respected. He had great character and a big heart." "Our sympathy is with you in your time of grieving." "I have never been good at writing in cards, but I don't want that to keep me from letting you know the deep sympathy I feel for you at this time." "Those who love us never go away. I hope you know that even during this dark time, __________ will always be with you in spirit." "My deepest condolences to you and your family during this dark time. Please know that our family is keeping you and yours in our prayers and thoughts." "May all the sweet memories of ___________ bring you solace during this time. I hope that all the great moments that you were able to have with him/her before she/he passed away brings you comfort." "My heartfelt condolences to you during this time of sorrow. You're in my thoughts and prayers and I'm here for whatever you need." "The loss of someone dear to us is never easy. I hope all the cherished memories that you have of ________ brings you some light during this dark time. My deepest condolences." "I hope the love and support from your loved ones bring you peace during this difficult time. My heartfelt sympathies to you." 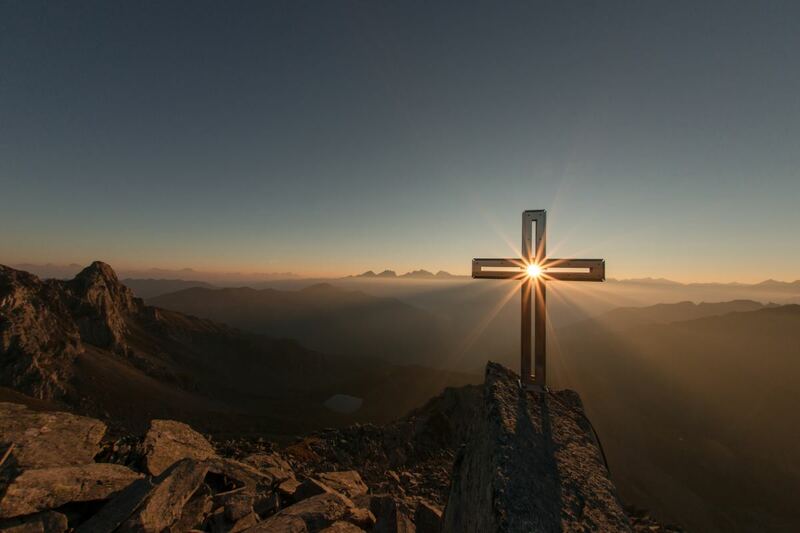 "There is no hurting, no suffering, and no pain in Heaven. While we grieve his/her physical loss, please be comforted by the fact that he/she is in a far better place now." "Extending my most heartfelt sympathy to you and your family." "I can't imagine how you're feeling right now and I won't pretend to know the loss that you're experiencing. Please know that you're not alone and I'm just a phone call away. If you ever need any support or someone to talk to, please don't hesitate to reach out." "These things are never easy to write, and with a heavy heart I extend my deepest condolences to you during this dark time. I'm here if you need anything." "I hope that the love and support from your family and friends, including me, gets you through this time. You're in my prayers." "I wish you nothing but comfort and strength. Rest in peace, _________." "I've never really written a sympathy card before so forgive me if this doesn't come out sounding right. I am so sorry to hear about this loss and am deeply saddened. If you need anything, know that you're not alone. I'm here for you." "While there's nothing I can do to change what happened, I can continue to offer you my love and support. Extending my most heartfelt condolences to you and your family." 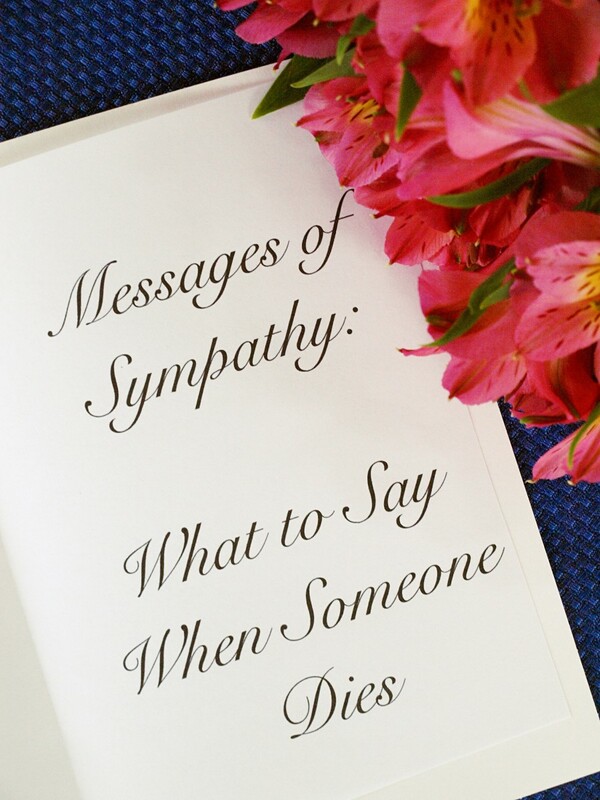 Below you'll find messages of sympathy and ideas on what to write when the deceased or receiver is someone you're closer to know or know more well. Usually, these messages are a bit easier to write (though, still difficult given the subject matter). If you need some inspiration, here are some ideas. You can also include a nice memory or story too, as long as it's appropriate. "__________ is in some of my favorite memories. Know that the mark he/she left is a great one, and because of this he'll/she'll never really be gone. My deepest condolences to you during this dark time—please don't hesitate to reach out if you need a shoulder of support." "This is devastating to me and we're all experiencing this great loss. If ever you need to talk, know that I'm aways available." "__________ was a kindhearted, generous person. As a recipient of his kindness and generosity, I will miss him greatly." "__________ was one of my favorite people. I'll never forget the time we __________. I hope this story brightens your day and helps you realize that number of lives __________ has touched. She'll never be forgotten." "I am deeply saddened by the loss we both share. I am assured that we will be comforted by our memories and our love which is very much alive. He'll never really die this way." "I will never forget the fond memories of __________. He was one of the funnest people to be around. He was able to effortlessly make everyone else have a good time." "__________ always put a smile on my face and will continue to do so whenever I think about him/her. Many sympathies for your loss." "'(Quote from deceased),' he/she would always say. This always struck me as memorable and I'll never forget the lasting impression that ________ made on me. I know that you feel the same. Know that during this dark time, you're not alone and we all grieve with you. My deepest condolences." "When I felt my loneliest, __________ was there. Now, I'll always know that he/she is there with me, whether on this Earth or in spirit. He/she felt the same way about you and while we're experiencing a physical loss, I hope you know that no one we love really ever leaves us, as cliched as that may sound, it's true. I hope this brings you comfort." "The loss of a person as wonderful as __________ isn't going to be easy. But much like _________'s character, I hope you know you're full of strength and that I'm here to support you if you ever need it. Call me if you need anything." Pets are just as human as any other family member when they go. Below, find some samples of what to say to someone who has recently lost their pet. These can be tweaked to include the kind of animal and the pet's name. "My heart goes out to you as you grieve the loss of a very lovable member of your family." "My condolences to a loss of a very important member of your family." "May you be comforted by the peace of knowing that you provided a loving home to your awesome pet for so many years." "Some pets are really good pets, but then there are those who are flat out amazing. I am sorry you lost such an amazing pet. We will all miss him/her a lot." "________ was such a good dog/cat, I won't forget my furry little friend, either. Please call anytime if you need to talk about your loss." "I was so sad to hear about the loss of your faithful friend. Please know that I'm here if you ever need anything." "I am praying for you as you mourn the loss of your family member, playmate, and friend. I know he/she is having the time of his/her life up in doggy/kitty heaven "
"You had one of the best dogs/cats that I've had the pleasure of meeting/knowing. I hope that the wonderful memories you have of your time with ________ bring you some comfort at this time." "Extending my deepest sympathy to you and your family for the loss of your furry companion." "I'm so sorry for the loss of your best friend. ________ was such a good dog/cat. My deepest condolences." Even if your intent is well meaning, be careful with how you write your sympathy card. Sometimes your wording or phrasing can come off as too cliché, insincere, or just plain offensive. "He had a good life." While this isn't necessarily offensive, it is overused. On top of that, saying that the deceased had a good life may not even be true. "That is not fair that ________ died. Why did it have to be him? He didn't deserve to die. He was a better man than most. It's just not fair." This type of message honing in on the unfairness only focuses on the pain that the living is already dealing with and doesn't do anything to help with the healing process. "He is finally getting some rest now. He feels no pain because he is in a better place." This is not necessarily offensive, but rather, again, is cliched and overused. Chances are the receiver has heard these phrases a few times already. "At least he was able to live a good, pleasurable, full, life. He lived much longer than some." This message is similar to the one above and bringing up the fact that one lived a long life, regardless of how long, is unnecessary because the life is never going to be long enough. "I know how you feel. You'll get over it. Time heals all wounds." This comes off as insensitive and offers very little consolation to the receiver. "Try to stay positive. 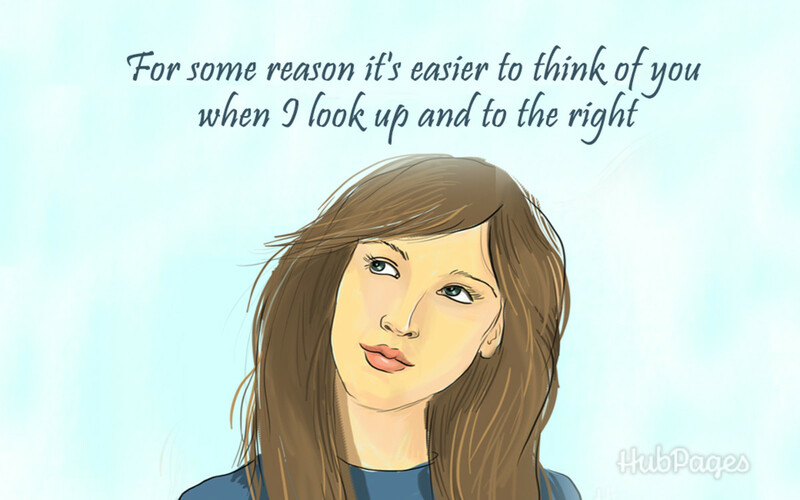 Everything works together for a reason." This may come off as a bit condescending to the receiver. If not that, it's unhelpful to hear in the mourning process. "At least you're still alive, you have to be grateful for that." The focus should never be on the receiver directly but rather their relationship to the deceased and their mourning process. "You should get over this in a couple weeks. He will be a faded memory and you will move on with your life." While these things may or may not happen, it's again very insensitive to dictate whether someone will "get over" something, especially something as serious and tragic as a death in an arbitrary amount of time. "I hated the jerk anyway. I'm glad he's dead." Self-explanatory. Express some words of sympathy. Tell the receiver that you are sorry to hear about the loss. You might want to mention some positives of the person who died. An example could read: "I am sorry about John's passing. He was a blessing to me and a good friend for many years." 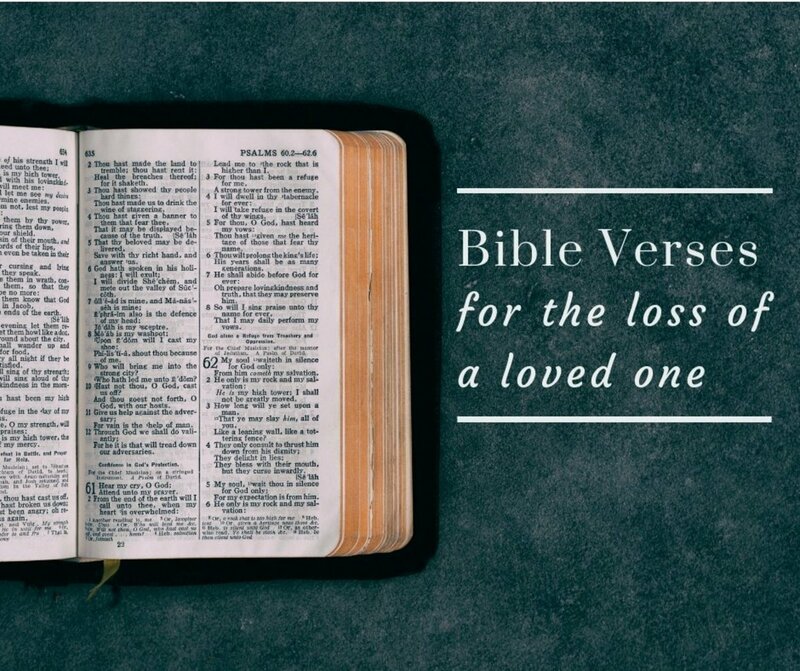 This positive example might make the receiver feel lighter and look back on the deceased even more fondly, which can help with the grieving process. Express your feelings. Tell the receiver how you feel about the loss. 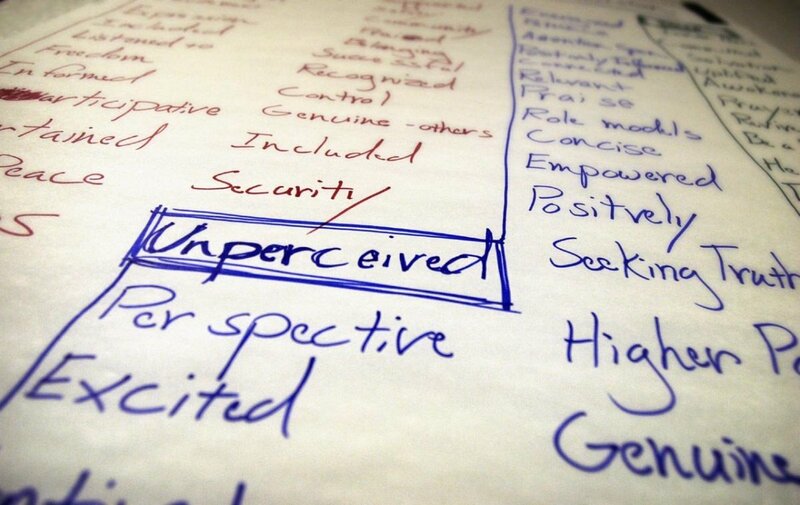 You want your card to read as personal rather than just one in a sea of many that say the same generic thing. This is really more of an empathy than a sympathy section though, as you'll want to try to place yourself in the receiver's shoes by empathizing without pushing it by trying to relate when you can't. Be honest and express your feelings as simply as you can. An example might be: "I was deeply saddened when I heard that he died." Add words of support. Although sometimes words of support can seem cliché, it is a good idea to include this in your message because you'll want to try to let the receiver know that your support and presence is always available to him or her. This will help the receiver from feeling alone and helpless. An example could be: "I would love to talk or hang out with you some time soon. Just let me know." Close your message of sympathy. Remember to always finish off your message so that it reads as complete, rather than something abrupt that came off as if you put very little thought into. An example could be: "While I don't know what you need right now, know that my heart goes out to you." Sign it "Kindly," "Warmly," or "Love," depending on who will get it. If you decide to do anything else with your message besides the above, you may want to review it to make sure it is appropriate. Some things are not appropriate for sympathy cards. Keep the cliches to a minimum, and write in conversational tone. Remember, don't be patronizing and don't ramble. When I heard the news, I was incredibly (shocked/saddened/heartbroken.) We never really think that those so near and dear to us will really pass, so I know this must be especially hard on you and I can't imagine what you're going through. I know your (spouse/family/friends) are by your side during this difficult time, though. (Message of condolence, use above for inspiration). I'm glad I could help. Come back when you need more. Thanks for this guide. I am sure there are times when we all fail to find the proper words to express our feelings and this will give us another resource.